Support Kindred Being and contribute to our Kindred journey of sharing knowledge we gain through our experiences and contact with our Spirit Guides other High Vibrational Beings. 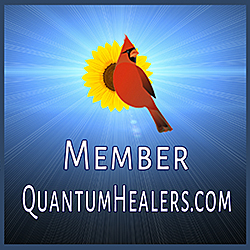 Our immediate goal is to continue to expand our services and products to our Kindred that will aid in developing communication with their own Guides while connecting with the energies of the Universe around us. Transformation is happening now. Support our efforts to spread the message of love and high vibration. Your support allows this continued exchange of energy. With your support, you are making this journey possible and allowing us the opportunity to share this special journey with all of you.